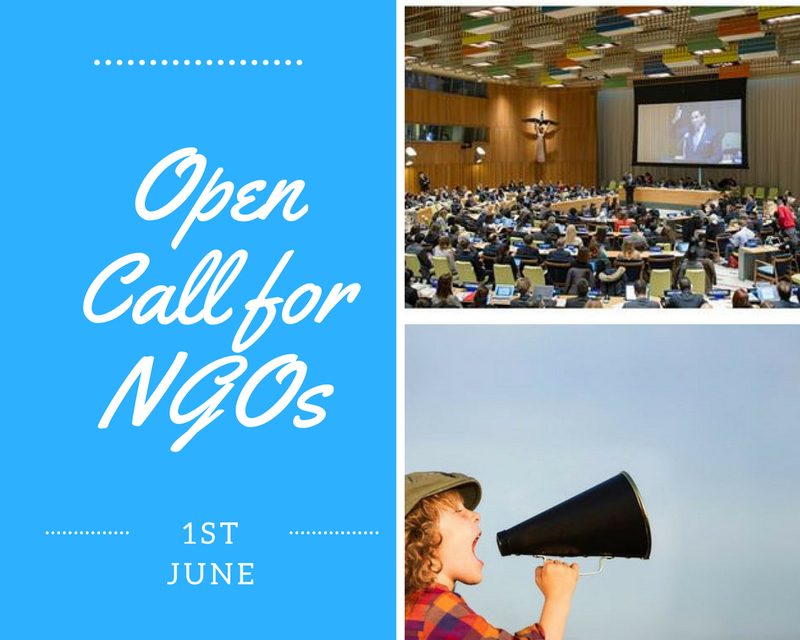 NGOs that are accredited with ECOSOC can participate in a number of events, including, but not limited to regular sessions of ECOSOC, its functional commissions and its other subsidiary bodies. NGOs may: attend official meetings; submit written statements prior to sessions; make oral statements; meet official government delegations and other NGO representatives; organize and attend parallel events that take place during the session; participate in debates, interactive dialogues, panel discussions and informal meetings. Currently, 5,083 NGOs enjoy active consultative status with ECOSOC, among which IIMA and VIDES International.